Kindred Life Ministries - Help for teen moms in Lake and Northern Cook Co., IL. Learn more about each of our convenient locations. Helping teen parents and their families thrive! Raising a child is challenging, even for those who are prepared for the experience. But for single, teenage parents, the challenges are more complex. Where can they turn for support? Who can help them navigate the practical, emotional and spiritual challenges of parenting while moving toward productive and healthy adulthood? 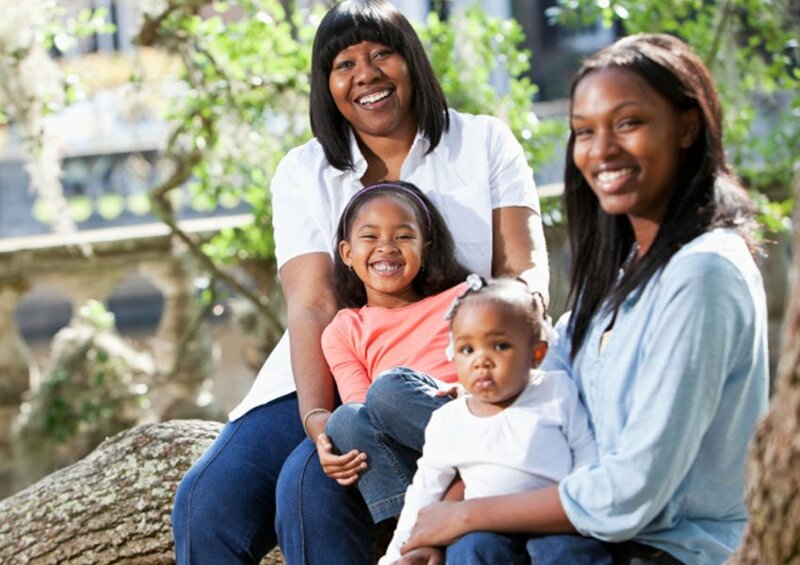 Kindred Life Ministries is a Christian, not-for-profit ministry dedicated to supporting families through services that meet the multi-faceted needs of teen parents utilizing the church, the community and the family of origin to help teen parents not only survive parenthood but thrive in it. A few dollars each month can make a big difference in the life of a young family. Turn Your Used Vehicle Into A Cash Donation! Do you have a used car, truck, trailer, boat, RV, motorcycle or off-road vehicle on its last leg or one that doesn't run at all? Or maybe a gently used vehicle that you can no longer use? Kindred Life Ministries is now able to turn your car into a cash donation that will benefit teen moms with little effort on your part! Simply fill out the online form and you will be contacted by a tow company to make arrangements around your availability. All you need is a valid, original title and the location of the car. Our gift-giving program is powered by software from Audoserv, allowing us to keep you informed via personalized tracking number of your donation from start to finish. You will even receive a temporary tax-deductible receipt the moment your car is picked up. 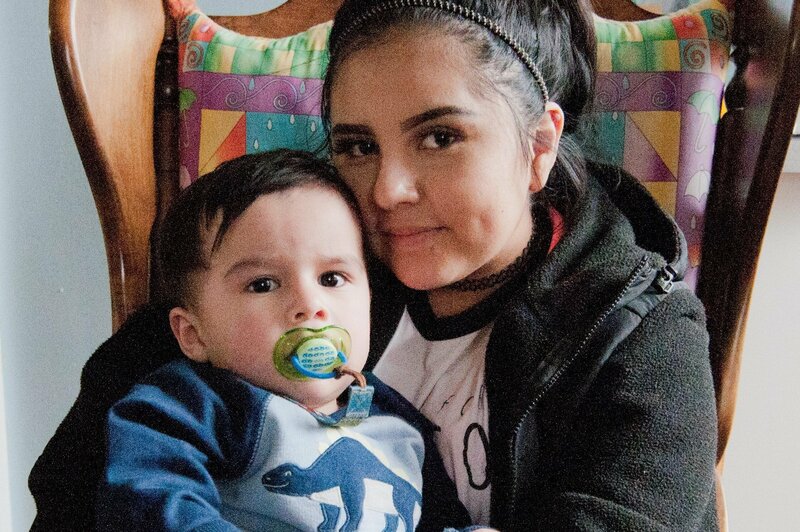 A teen mom can feel alone, scared and desperate. At Kindred Life Ministries, we want to help connect her to resources in her area. Kindred Life Ministries helps teen parents strengthen family support systems and provide a family-like environment to learn and grow. Kindred Life Ministries is made up of staff and volunteers from area churches who desire to help teen parents and their families.